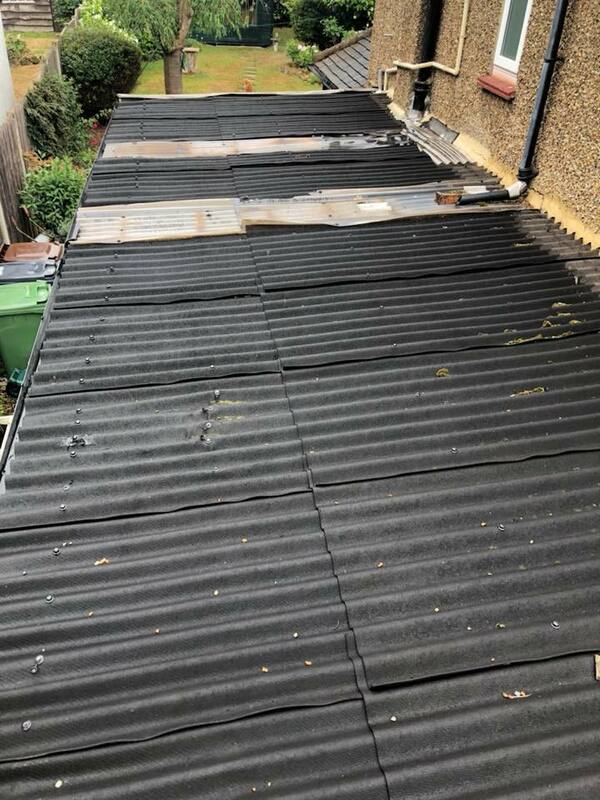 Ideal Home Improvements are proud to be qualified installers of this superb rubber roofing system. RubberBond EPDM repels all moisture and does not suffer with age from cracking or crazing. 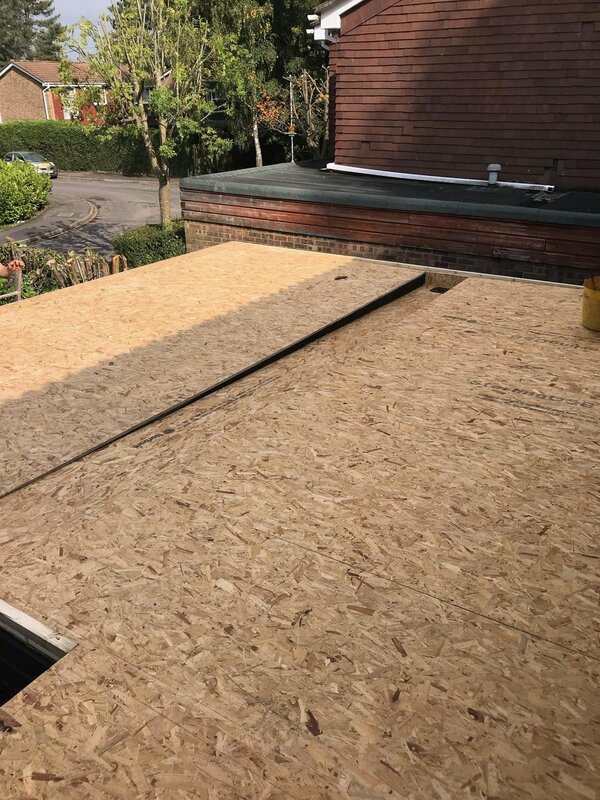 This makes it perfect for all roofs whether you’re replacing a roof, having an extension built or constructing an entire house. RubberBond™ FleeceBack™ is not affected by the extremes of temperature, nor is it degraded by ultra violet or ozone. Installations have been carried out in varied climates - from the glaring sun of the Middle East to the freezing cold of Siberia and Alaska. The dark grey slate colour looks natural and doesn't easily show dirt. It not only looks good on day one but it stays looking good even after 30+ years. 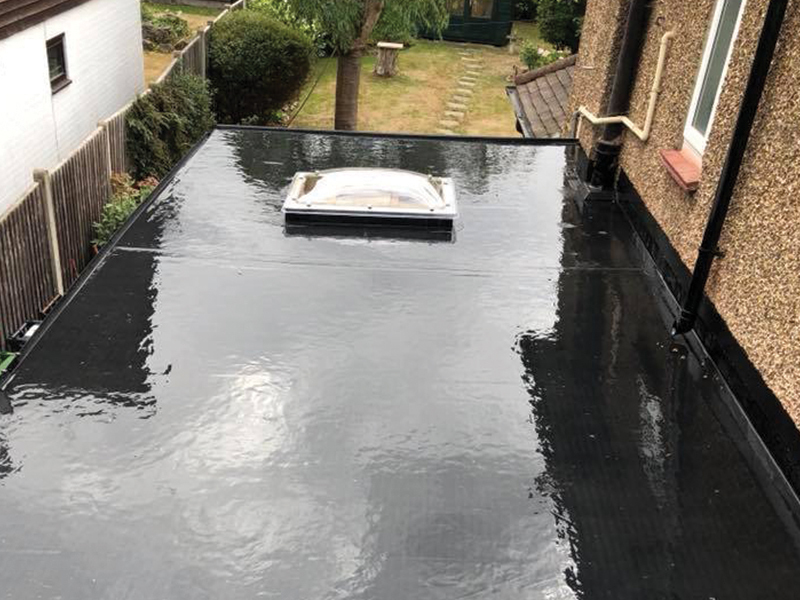 The smooth synthetic rubber finish does not require ballast or chippings which can get blown about or carried along by water to block gutters and downpipes. The additional thickness of FleeceBack™gives a superior finish especially important to maintaining and increasing your homes value. It can flex by up to 300% so will easily accommodate building movement. It repels all moisture and does not suffer with age from cracking or crazing. It "breathes" allowing vapours to escape, thus preventing blisters. 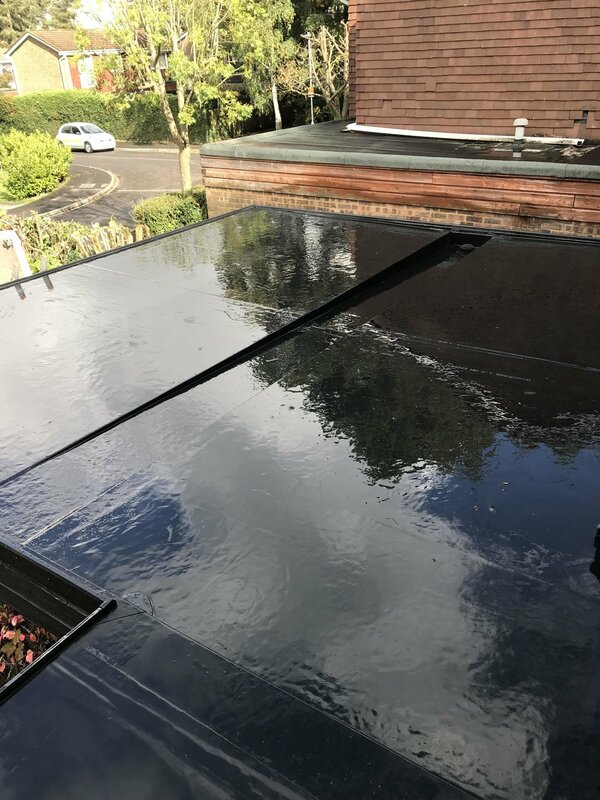 Extremely ECO friendly materials all applied with little energy - Both Government and the International Kyoto Ecology agreement recommends EPDM rubber as the best value sustainable eco-sound roofing. View the RubberBond Web Site.